Tour in English language takes place 3 times per day - 10:35, 12:05 and 13:35. 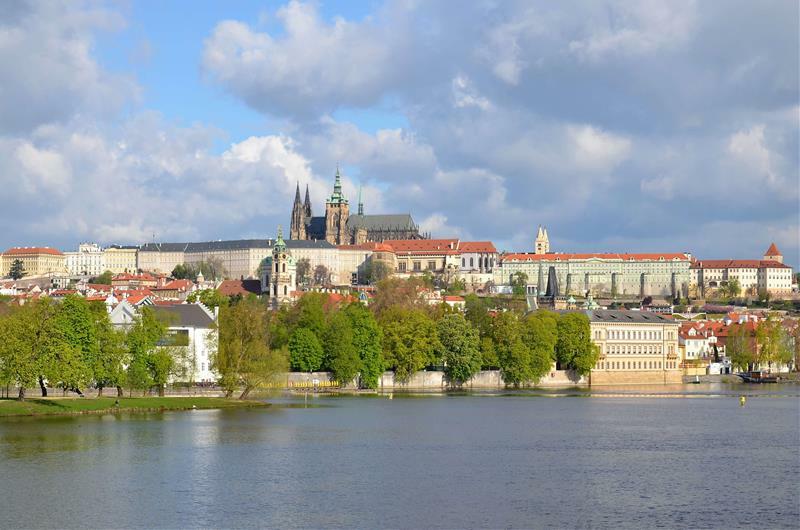 In this tour you will be taken for a walk in the Prague Castle complex by the most experienced guide. 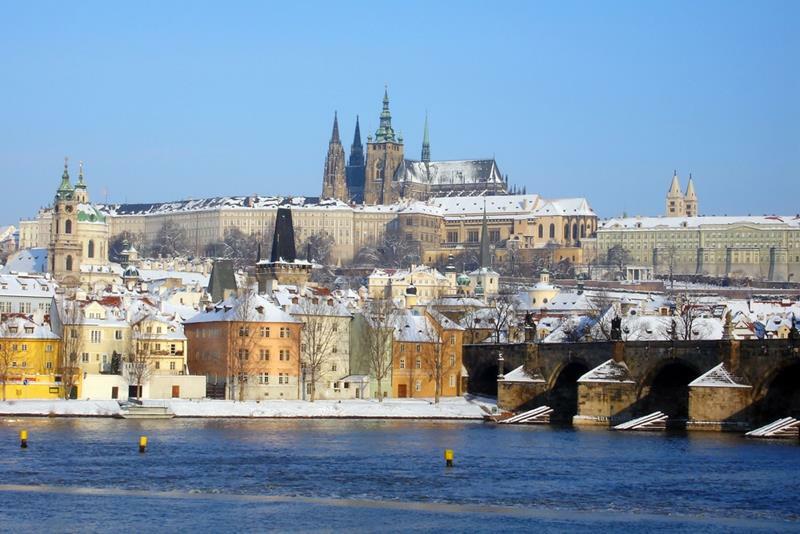 Prague Castle holds the record of the World's Biggest Medieval castle. You can look forward to a complex of buildings, gardens, churches, palaces, libraries and breathtaking views. A castle that took 900 years of construction to reach the beauty we see today. Walk in the Prague Castle grounds. 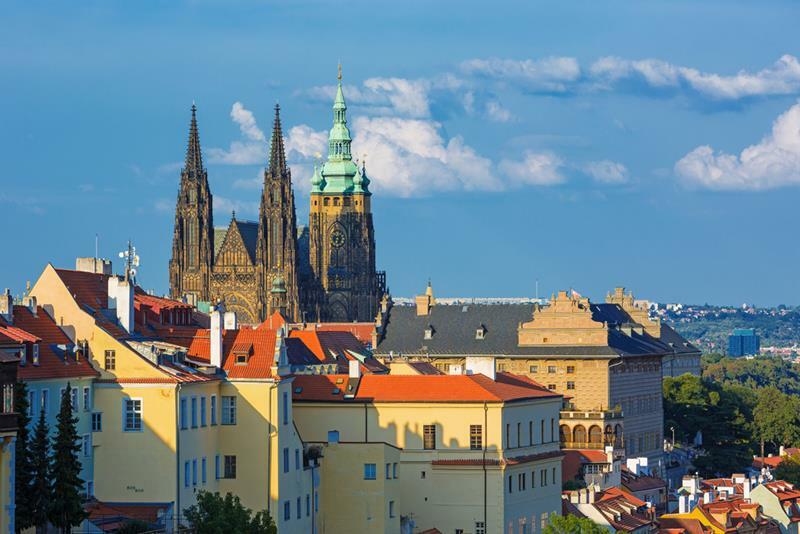 Get amazing shots of Prague. 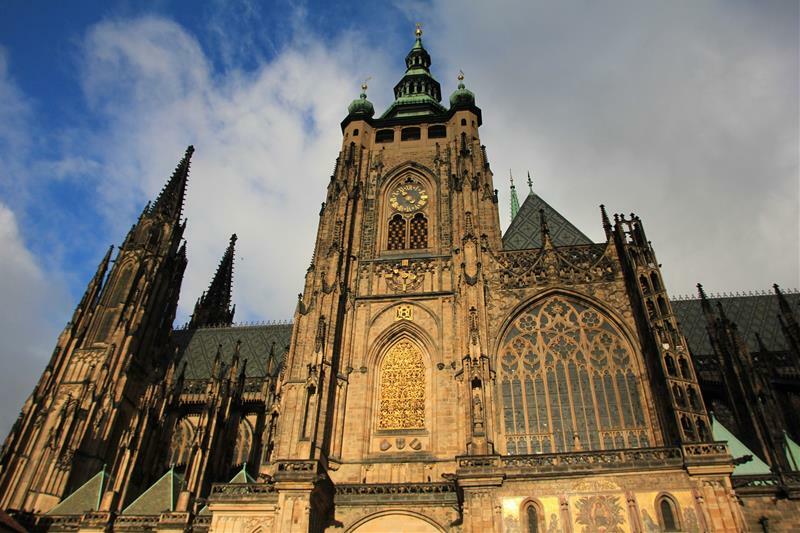 Take inside photos of St. Vitus Cathedral. See Basilica of St. George. We really enjoyed this tour. The guide was very well learnt and incredibly funny. He was also eager to answer all our questions. Happy to recommend. Admission to Prague Castle interiors not included. The tour is not suitable for disabled or wheelchair users. 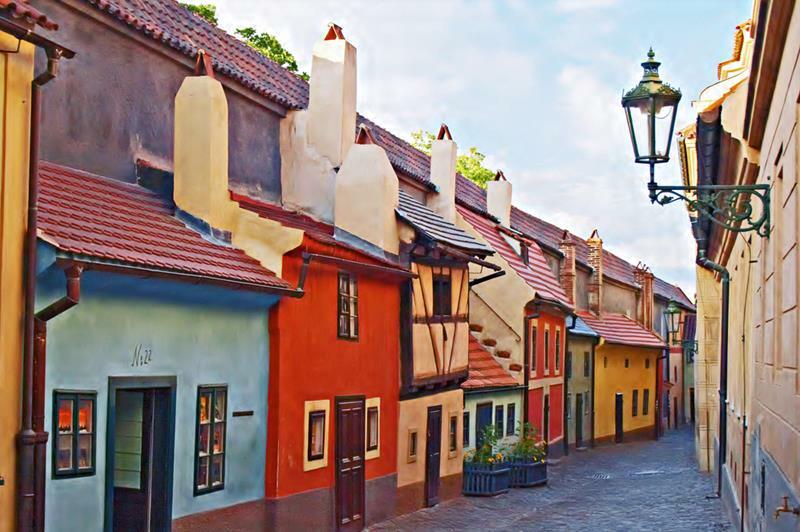 Explore Prague with our great offer of sightseeing tours. The first day we missed the tour as we were unable to spot the guide. There were many people with red jackets and we had to come back the second day. The guide on our tour gave us a good insight to the spots inside the castle however we felt that the tour was short and ended abruptly. We could not visit inside the castle or the Church. Overall, it was decent walking tour. Our guide was really knowledgeable and passionate about the tour. Really detailed history of the castle and the country! Instructions to find the guide need updating - we had to call to find he was by the red line bus but as soon as that was sorted we had a great time. Time of the event - select time - 10:45 12:15 13:45 Please select your desired time of the tour.